Cortland Camo Ghost Tip Fly Line - 30yds. Designed by top American nymphing expert Denny Rickards the Cortland 444 Clear Camo Ghost Tip. 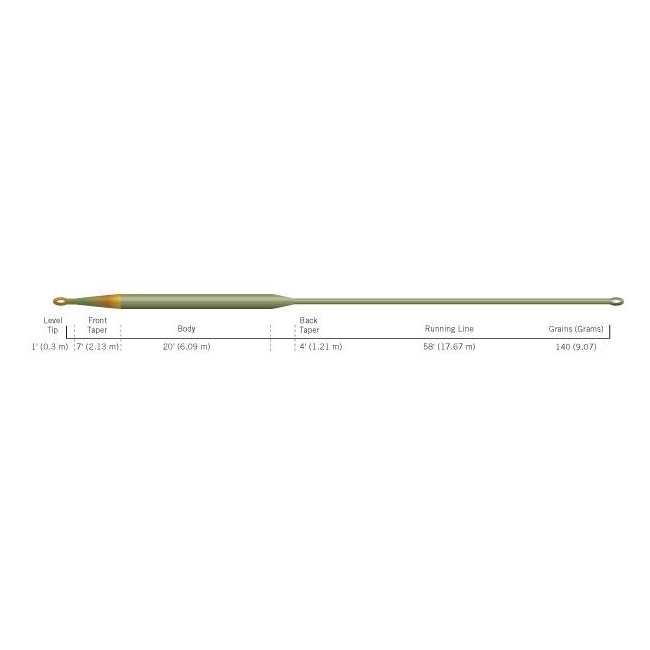 The olive green floating section is combined with a 7' Clear Camo tip to make it the most spook-free line in the business. If you fish enough, you’ll eventually find yourself in situations where nothing seems to work. Fish more and you learn even the most technical situations have solutions. 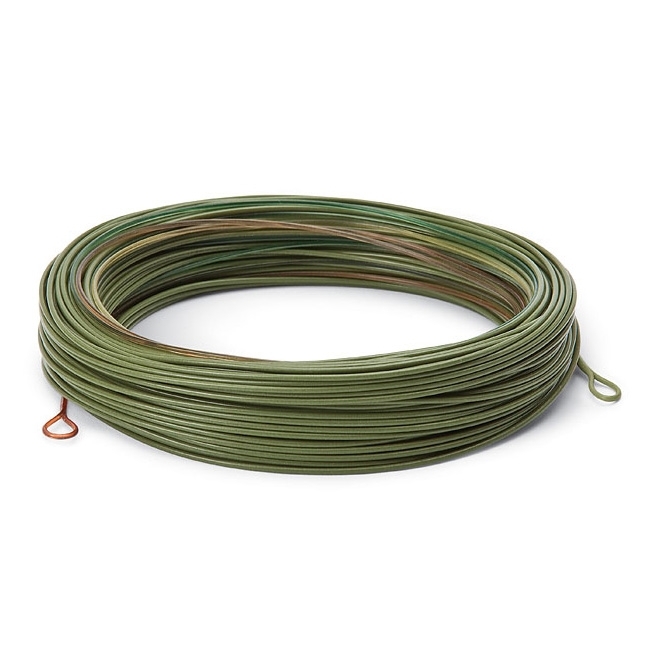 For example, the Denny Rickards 7' Clear Camo Tip was designed to be fished in the top two feet of water over weed beds and along shorelines when pupa, emergers or actively swimming nymphs bring trout up from the bottom to feed. The 7' Clear Camo intermediate tip stays higher in the water column and can be picked up with minimal surface disturbance at any time during a retrieve for a quick cast to cruising fish. *Please note, These lines are no longer fitted with a welded loop despite it saying so on the packaging. Good product this is a replacement For one that had a mishap my fault Good fast service .